Come and take part in our newly revised interactive phonics workshop. 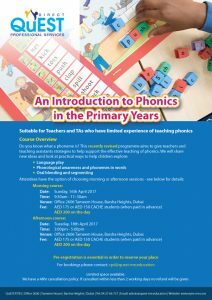 We will explore and discuss different approaches to the teaching of phonics in the primary classroom. Time will be spent evaluating some of the more popular schemes on the market currently. 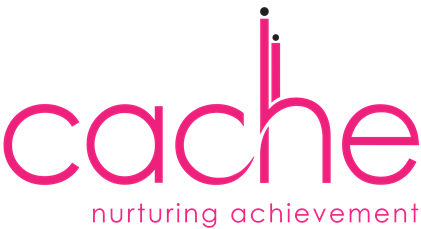 Alongside this we will share best practice and give practical ideas for the improvement of phonics teaching in your setting.